Have bad credit, but still want to drive the car of your dreams? Don't worry— this simple guide to bad credit leasing approval will help provide you with the steps you can take today in order to drive tomorrow. Paying cash for a vehicle or taking out a car loan isn’t the only way to drive a new car. Although leasing was once reserved for luxury car buyers and people with excellent credit, you may be able to lease the vehicle of your dreams with a bad credit lease. Lower monthly payments because you’re only paying for the portion of the vehicle you use. Driving a newer, nicer car every two, three or four years. Oftentimes, you can drive a fully-equipped luxury vehicle for the same or lower payments you would make on a cheaper economy vehicle. While financing a car can require anywhere from 10% to 20% down payment, most leases offer the option of making little to no down payment. Since the lease term usually coincides with the manufacturer’s warranty coverage, you’ll essentially enjoy hassle-free driving. Lower tax bill because you’re only paying sales tax on the portion of the vehicle you use — instead of the entire value of the vehicle. The headaches of trying to sell a used vehicle are eliminated. At the end of your lease, simply turn it in and walk away — unless you want to purchase the vehicle. Bad credit leasing is just like any other type of transaction. The key to getting approved for a new car lease with bad credit relies on your ability to understand how the process works, properly preparing yourself and making informed decisions. If you have any question or are looking to lease a vehicle today, contact our leasing experts to discuss your options! One of the most important factors in getting approved for any type of lease is your credit, but your income isn’t far behind. As a matter of fact, a sufficient income and stable job history can do wonders to combat bad credit. Paycheck stubs, earnings statements, W-2 forms, or tax returns may be required for salaries and wages. Form 1040/1040A or a notarized statement may be acceptable for tips, gratuities, and self-employment earnings. 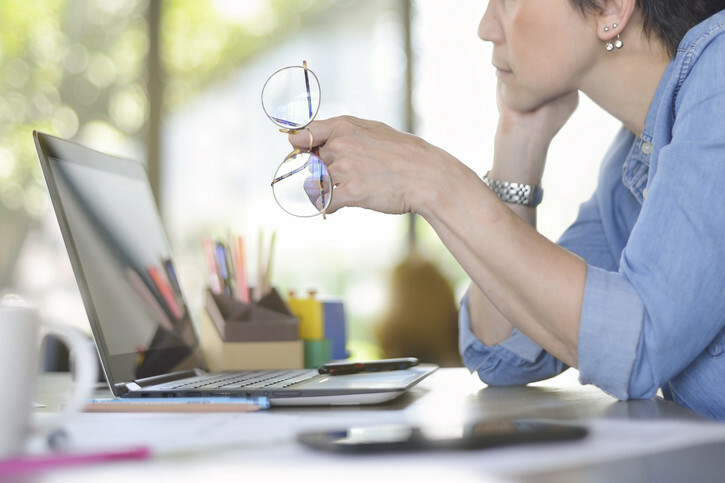 Individual contractors can use Form 1099 to show earnings. Unemployment, Social Security, or other types of income maintenance will require an award letter or uncashed check from the issuing agency. Child Support and alimony payments can be proven with court payment records, a copy of the divorce decree, or a copy of an uncashed check. Interest and dividend payments can be proven with an income tax return, dividend statement, or signed verification from your financial institution. Every lessor will have different requirements as far as income verification. 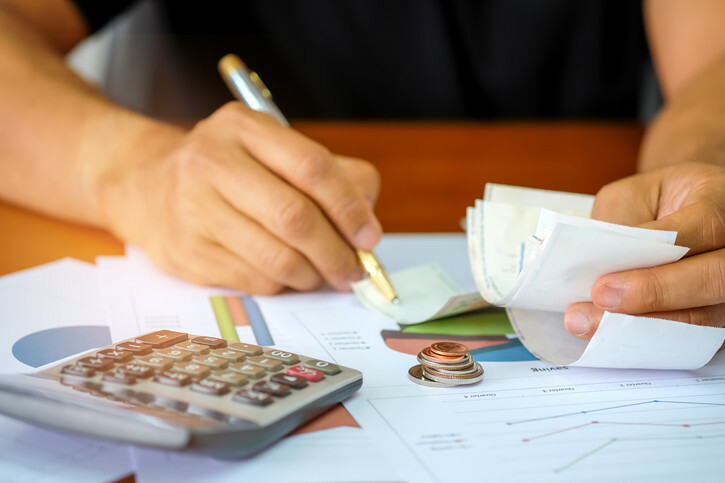 The leasing agent may also want to verify the balance of your savings or checking account to gain a general idea of the funds available on a monthly basis. Get your ducks in a row by making sure you can document all claimed incomes. Ask your leasing agent about the types of allowable verification. Even if you have a sufficient amount of income, a lot of debt can make you less attractive. Lessors pay special attention to your debt-to-income (DTI) ratio, which is your monthly debt divided by your gross monthly income. Your DTI provides lenders with insight on the amount of debt you can take on before you start having financial difficulties. 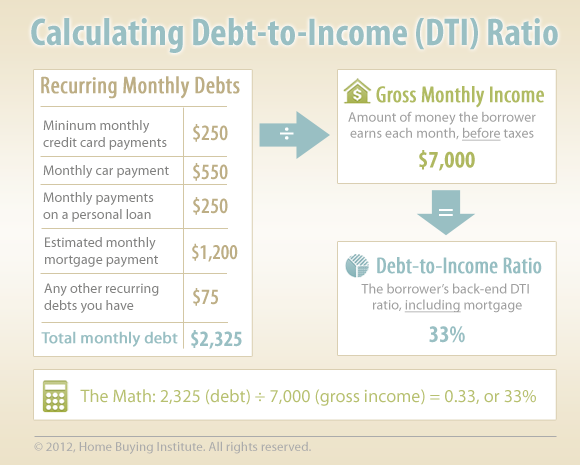 Although acceptable DTI ratios vary from lender to lender, the magic number is usually around 36%. Let’s say you pay $700 a month in credit cards bills, $2,000 in rent, and $600 in student loans. Your total monthly expenses would be $3,300. Even if you earned $75,000 a year — which turns out to be $6,250 a month — you’d probably have problems getting approved for a bad credit lease because of an unfavorable DTI ratio of 53% ($3,300/$6,250). Whether you have excellent credit or bad credit, keeping your DTI as low as possible is always a good practice. However, when you have bad credit, a low DTI becomes less of a “good-to-have” and more of a necessity for approval. Even if you earn a handsomely large salary, a high DTI could signal a cash crunch and difficulty meeting your lease obligations. Show financial strength and send the right signal to potential lessors by keeping your DTI at or below 36%. Have you Previously Leased a Vehicle? 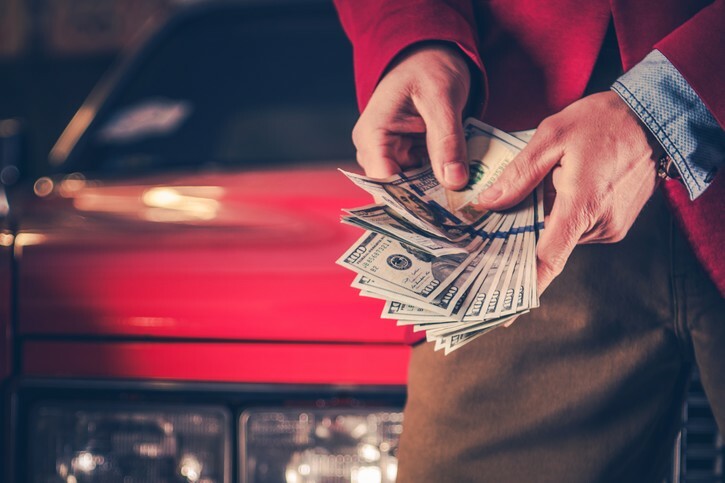 One little-known fact: if you’ve previously leased a vehicle with excellent payment history — or auto loan in some instances — it can go miles in helping you with bad credit leasing. Most lessors will view your previous immaculate lease payment history in a favorable light. They’ll derive if you didn’t have any problems paying the previous lease; you’ll be more likely to pay this lease with the same vigor — even though your overall payment history may not be as spotless. If this is your first time leasing a vehicle, your rent payment may be the only type of lease you’ve ever had. Unfortunately, the majority of apartments and rental leases will not show up on your credit report or boost your score. Ask the lessor if they’re willing to accept a statement from your landlord as a testament to your payment history. This statement can significantly bolster your chances of being approved for bad credit leasing. While each lender can have different bad credit leasing approval criteria, it never hurts to ask. Don’t count yourself out, especially if you’ve previously leased a vehicle with excellent payment history. If this is your first time leasing, you may be able to provide a letter from your landlord documenting your excellent rent payment history. When you’re leasing a vehicle, you’ll regularly hear the term “capitalization cost,” which essentially means the purchase price. You may improve your chances of being approved for a lease with bad credit by reducing the capitalization cost as much as possible through “capitalization cost reduction” or “cap cost reduction” — two fancy ways of saying down payments. For example, if a vehicle costs $30,000 and you put down $5,000 up front, the capitalization cost is reduced to $25,000 — thanks to a cap cost reduction of $5,000. This means you’ll only make lease payments on the remaining $25,000, and a lender will be more inclined to approve a bad credit lease for $25,000 before they would approve a bad credit lease for $30,000. While many bad credit leases do not require down payments, you can bolster your chances of being approved by putting money down. Capitalization cost reduction and cap cost reduction are lease-speak terms that mean down payment. Most leases do not “require” down payments. However, you can improve your bad credit leasing approval odds by putting down as much as possible. Many lessors will allow you to reduce your overall money factor (similar to an interest rate for leases) by making a fully-refundable security deposit upfront. In most instances, the security deposit will be equivalent to a single month’s lease payment rounded up to the nearest $50 or $25. You can usually make up to seven total security deposits. Paying extra security deposits upfront will also increase your savings over the term of the lease. But most importantly, multiple security deposits can improve your creditworthiness and attractiveness to the lessor. It’s important to understand security deposits are different from drive-off fees, which usually include a down payment (cap reduction) and other fees required at signing. The drive-off fees are included in the negotiated cost of the vehicle and are not refundable at the end of the lease. Consider making multiple upfront security deposits to improve your bad credit leasing approval odds. Your security deposits may be fully refundable at the end of your lease. Making multiple security deposits may reduce your money factor and save money over the term of the lease. Your credit score offers a real-time snapshot of your creditworthiness, whereas your credit report provides a more extended story of your payment history. Your credit score can range anywhere from 300 up to 850. Most consumers in the U.S. have a credit score of around 680, and anything below around 620 is considered subprime. 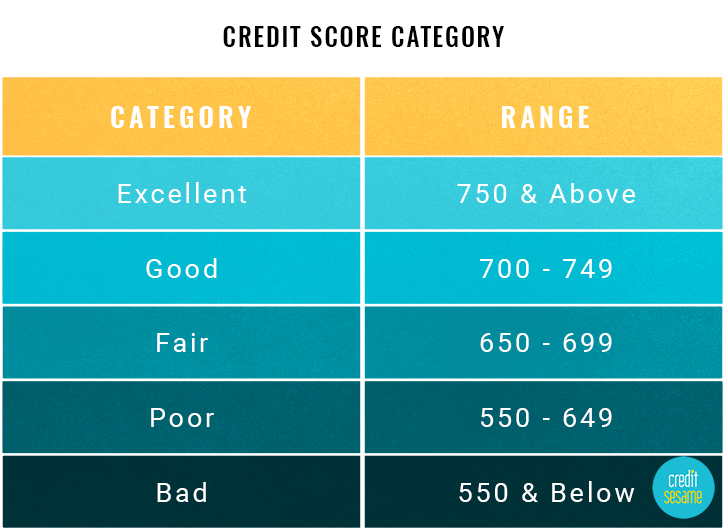 A chart from Credit Sesame that breaks down different credit score categories. Before you apply for a bad credit lease, it’s essential to know where you stand. You’re entitled to one free copy of your credit report every 12 months from each of the three credit reporting agencies. You can visit annualcreditreport.com and access your free credit report. One of the most critical reasons to review your credit report is to spot mistakes. How common are credit report mistakes? According to a Federal Trade Commission report, an alarming one out of five Americans have mistakes on their credit report. These errors can drag your score down and negatively affect your lease approval odds. Know where you stand before applying for a bad credit lease by reviewing your credit report. Pay special attention to your accounts and look for errors. If you spot a mistake, go through the process to dispute it. Removing errors can significantly improve your credit score and bolster the approval odds for bad credit leasing. If you have a subprime leasing score, you can save time by looking for a leasing agent who specializes in subprime bad credit leasing. One of the best ways to improve your bad credit leasing approval odds is to give yourself some credit with a strong cosigner. A cosigner can be a family member, good friend, or anyone else with a decent credit score willing to cosign your lease. Your cosigner will not be responsible for the lease payments unless you default. In addition to improving your bad credit leasing approval odds, a well-qualified cosigner can help you build your own credit score. Choose a cosigner with a strong credit score of 680 or higher. Remember, the stronger your co signer's credit score, the better. Select a cosigner who has sufficient income and can prove their ability to pay. Lessors prefer cosigners who have stable work and residence history. If you’re looking for a bad credit lease vehicle, you should start with less expensive cars, trucks, or SUVs — even if you’re able to afford something more expensive. The cheaper option may improve your odds of approval and offer lower monthly payments. However, it doesn’t mean you have to choose a less desirable vehicle — it just means you need to shop smarter. You can begin by asking Carlease.com agent about the vehicles that are not selling as well. These vehicles may carry additional incentives, and a lessor may be more willing to approve your bad credit lease. Another excellent way to shop smarter, get an amazing deal, and improve your odds of approval for bad credit leasing is to shop for previous-year-model vehicles. Just as you can score amazing deals on winter coats in February as retailers introduce spring styles, you can use a similar shopping strategy to find a bad credit lease vehicle. For instance, manufacturers will release new-model vehicles each year around fall season. 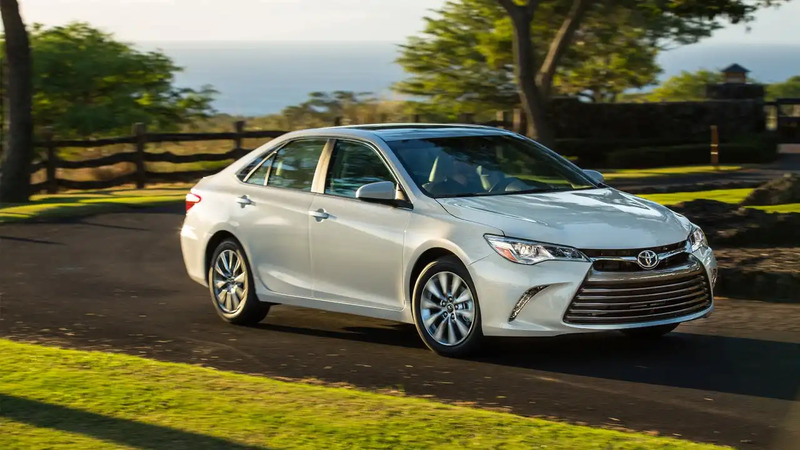 For instance, the 2019 Toyota Camry models debuted this past fall. To expedite the sale of the remaining 2017 and 2018 Camry models, manufacturers load these vehicles with heavy incentives. Most importantly, lessors may be more willing to approve your bad credit lease on one of these must-go vehicles. Improve your bad credit leasing approval odds by finding vehicles with lower monthly payments. Ask your leasing agent about slower-selling vehicles or vehicles with additional incentives. Shop for last-year model vehicles, and the lessor may be more inclined to approve your bad credit lease. You may also find excellent savings and more willing lessors at the end of the month, end of the year, and holiday weekends. Improving your chances of finding a lease for bad credit starts with understanding the process. Although your credit score definitely has an integral role in the process, it’s not the only factor a lessor considers. Be able to provide credible income verification documentation. Leave no doubt about your ability to make your lease payments by keeping a low DTI below 36%. Demonstrate a previous ability to pay an auto lease or auto loan. Use capitalization reduction or a down payment to reduce the amount of your lease. Consider making multiple security deposits to lower your money factor. 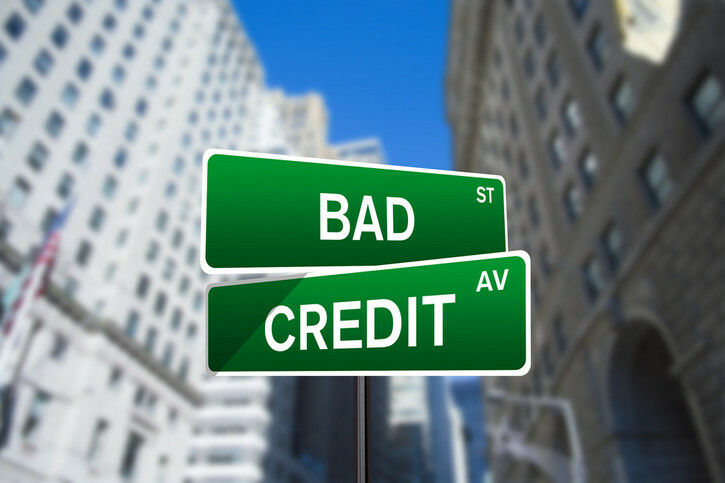 Check your credit report and know where you stand before you apply for bad credit leasing. Amplify your chances of being approved for a bad credit lease with a well-qualified co-signer. Be smart about the vehicle you attempt to lease with timing and strategy. The last and arguably most important step to securing a car lease with bad credit is to work with an experienced leasing agent like Carlease.com. The experts at Carlease.com help customers from all walks of life throughout the spectrum of credit scores. They can provide guidance and assistance to help you find the best leasing option specific to your situation. What are Dealer Doc Fees? What is a Personal Guarantor and Why Do I Need One?